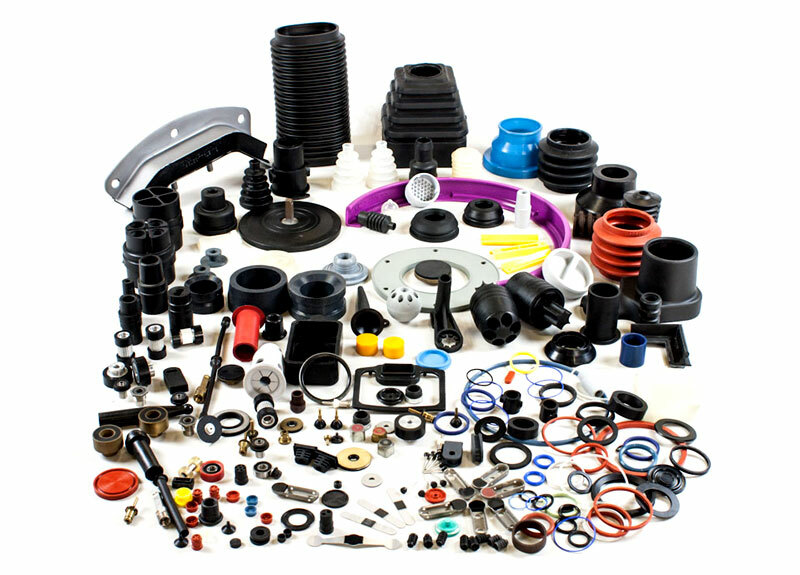 Progetto Gomma srl has all the necessary technical expertise to manufacture top quality elastomer parts. The manufacturers make their precious know-how available to their customers, by supporting them throughout sealing system development and designing, and by suggesting the most innovative tailor-made solutions. 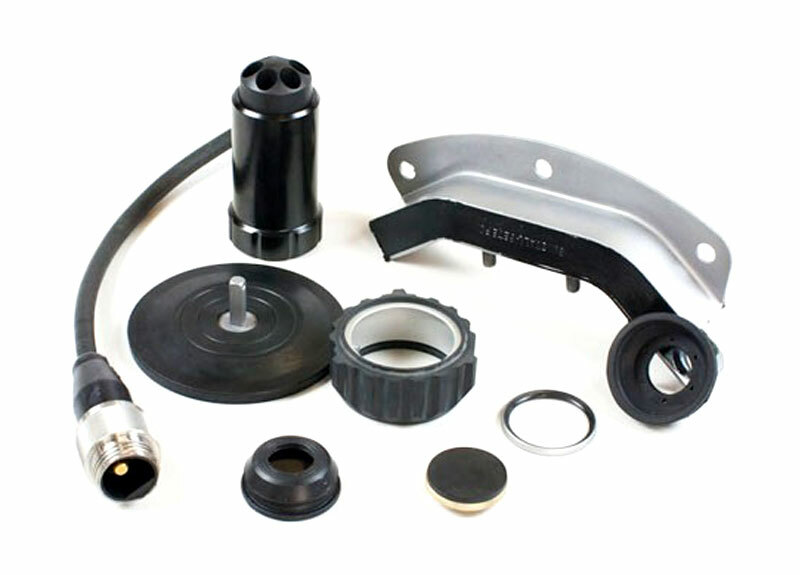 Progetto Gomma srl supports its customers by identifying the most suitable elastomers according to applications. 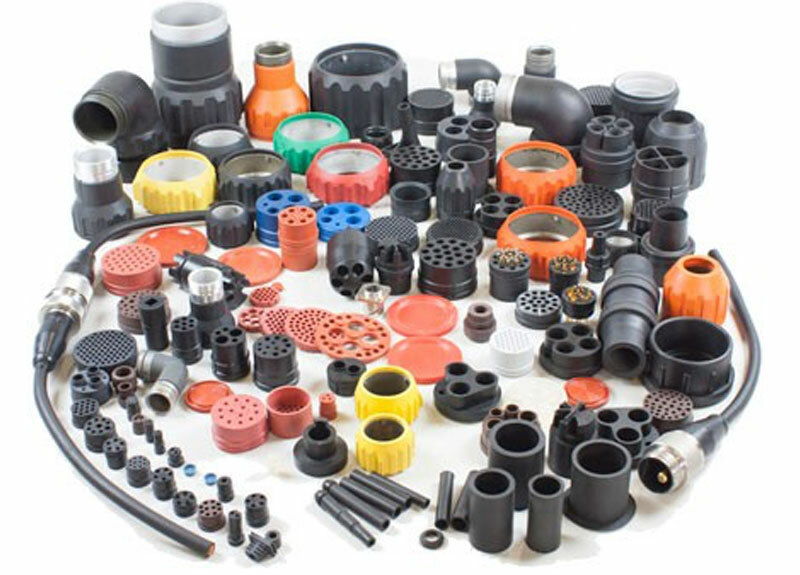 The materials used are FLUOROELASTOMERS – SILICONES – VAMAC – NEOPRENE – NBR – HNBR – EPDM and all other similar materials available commercially.